Grew up with allis equip. on dairy farmthen spent 14 yr. at local dealership. 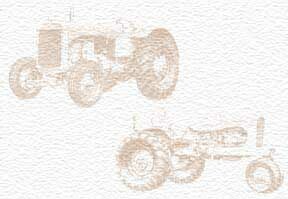 I still own several Allis Tractors and implements.